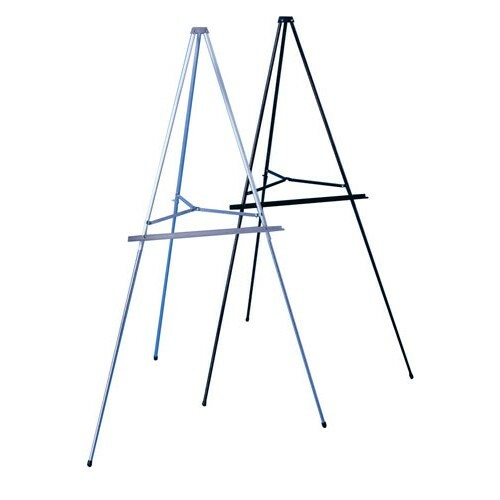 An affordable easel for a variety of uses. 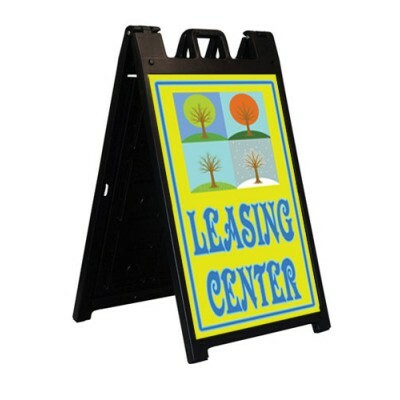 The easel is aluminum alloy construction so it is strong, lightweight and portable. 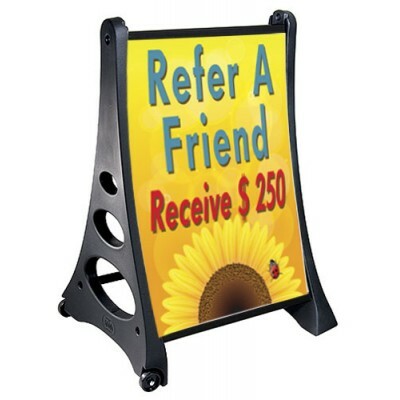 The easel has a 24" shelf for graphics and a total height of 5 feet. The graphics are not included. 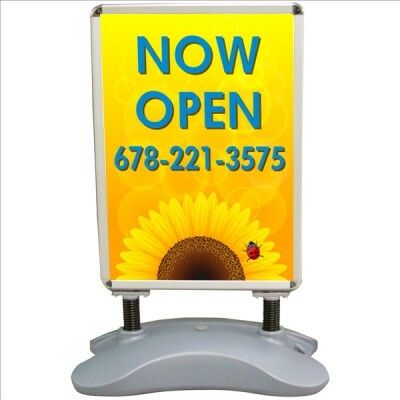 Choose from silver or back color.